Marshbar's Closet - Styling, Fashion and Celebrity Style | Splurge alert! I typically NEVER buy one item over $100. It’s not that I’m cheap, but I live in New York City where the rent is high along with everything else. I’m a HUGE bargain shopper so what I usually do is find the item I want for over $100 and research the entire hell out of it until I find the cheapest one. Judge me! 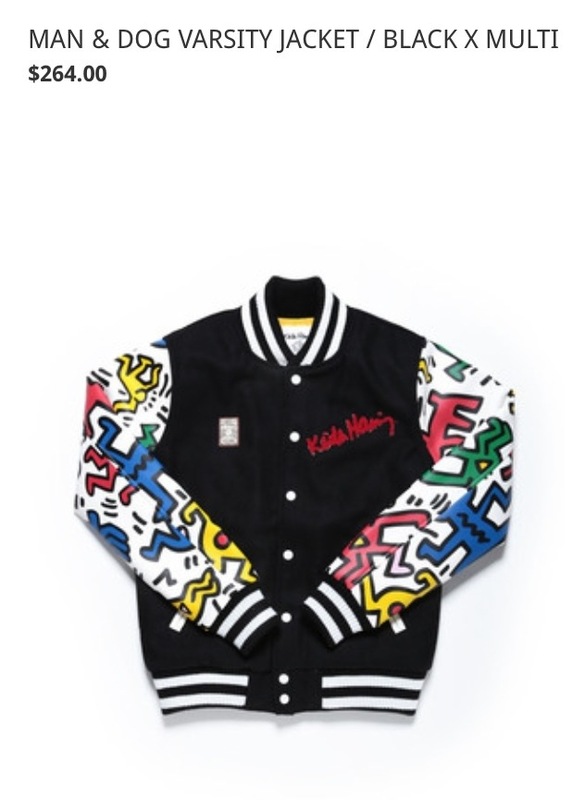 ::shrugs:: Anywho, I came across this Keith Haring Jacket on Joy Rich #swoon! I may have to commit to this splurge!